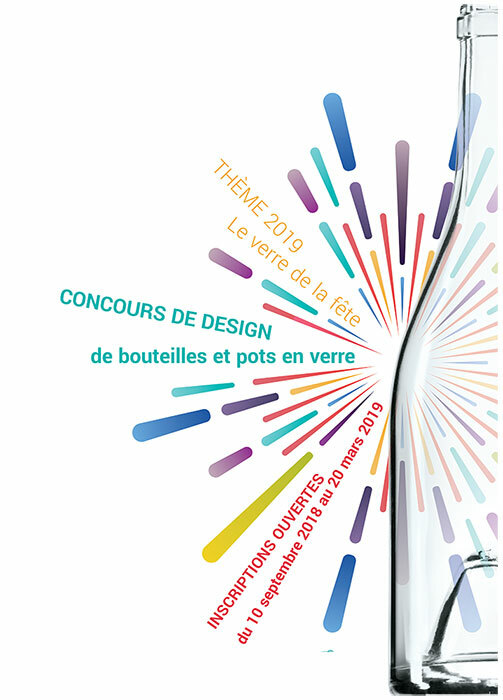 The wine distributor Maison du Sud – JeanJean has chosen for the marketing of its wines IGP saint-guilhem-le-désert and IGP pays-d’oc, a bottle of designer. The winners of the Verallia Design Awards vote their commercialised creations. (…) These previous partnerships (…) embody the ambition of the Verallia Design Awards to bring projects to market.